BOXlogic is a fun but hard logic puzzle game. The concept is simple, but this puzzle game will require you to constantly think outside the box and apply your brilliant mind to get the levels solved. The game starts off with some relatively easy levels, but there are a lot of extremely difficult puzzles to solve that will keep you thinking for many hours! If you love pushing your brain and are not intimidated by a challenging logic puzzles , this one is for you! How to Play The game is played on a board of squares, where each square is a floor or a wall. Some floor squares contain boxes, and some floor squares are marked as storage locations. • The player is confined to the board, and may move horizontally or vertically onto empty squares. • The boxes can only be pushed. • Only one box can be moved with each push. Boxes may not be pushed into other boxes or walls. • The number of boxes is equal to the number of storage locations and puzzle is solved when all boxes are at the storage locations. 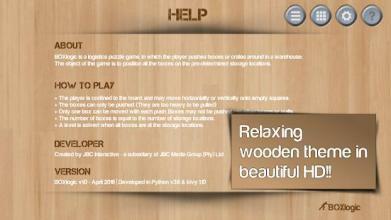 The game’s puzzle mechanics are deceptively simple, but don’t be fooled – these logic puzzles are real head scratchers! Similar to a sliding puzzle game, the object of the game is to push boxes around in a warehouse until all the boxes are positioned on the pre-determined storage locations. 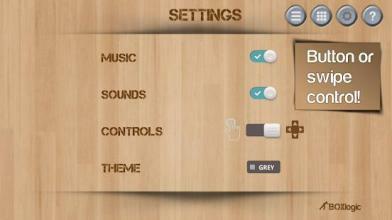 In-game Functions • AUTO-SAVE: Resume your game from where you last left it • UNDO: Made a mistake? Don't worry, you can undo your moves all the way back to the start • HINTS: Get movement tips on the board while playing • REPLAY: Watch replays of your previously solved levels • SOLUTIONS: Got stuck? You can now also view the solutions Level Breakdown A total of 360 fun logical puzzles to keep you entertained throughout the whole year. Try to solve a level a day to keep an active mind your brain fit and train your brain to think like a genius . 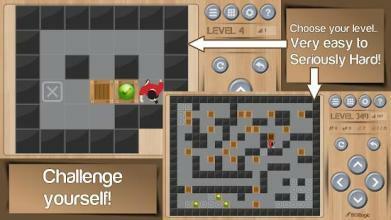 • 120 easy levels - Starts with easy levels, but the puzzles quickly get more challenging. (Great fun for all puzzle lovers!) • 120 mild levels - Solving these puzzles will require a great deal of logical and analytical thinking and is a good way to train your brain. 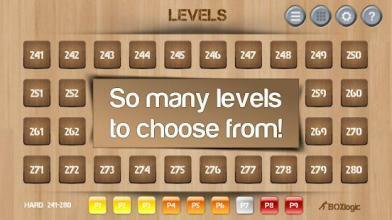 • 120 hard levels - Really tough puzzles - these will require some truly genius thinking to get solved. (Only for the strong minded!) Main Features • Logic puzzles with varying difficulty levels - Suitable for kids and adults of all ages • With 360 mind bending logic puzzles, you won't get bored easily • Easy to play with simple navigation buttons or intuitive swipe control • The game is free to play and no internet connection is required • Absolutely no advertisements. No ads, no popups, no nags, no interruptions Mental Benefits • Intellectual stimulation - Train your brain for logical reasoning and problem solving. • The logic puzzles are great for exercising your brain and have fun at the same time. 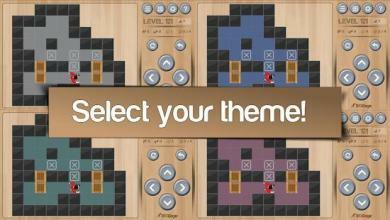 • One of the best puzzle games for training your brain and improve your analytical problem solving skills. BOXlogic has all the elements that make a puzzle game great: • Sliding Puzzles - Similar to many sliding puzzles, just move and move the boxes until you find the solution! • Puzzle Games - Many levels of thought-provoking fun. • Brain Teasers - Push yourself and exercise your brain. (Some of the levels are so hard, you’ll be sure it is impossible to solve!) • Retro Games - Revisit the classics. (Based on the old 80s Sokoban game) • Family Puzzle Games - Enjoy the game with the whole family. 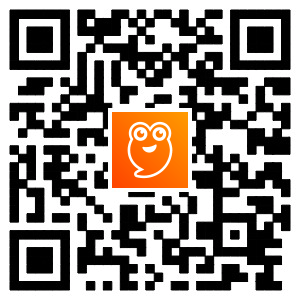 See who can solve each level the fastest! BOXlogic is the ultimate mental challenge. Are you smart enough? We thank you for your support and happy solving!